**we will charge an admission price that is good for all 3 games. $5 for everyone. 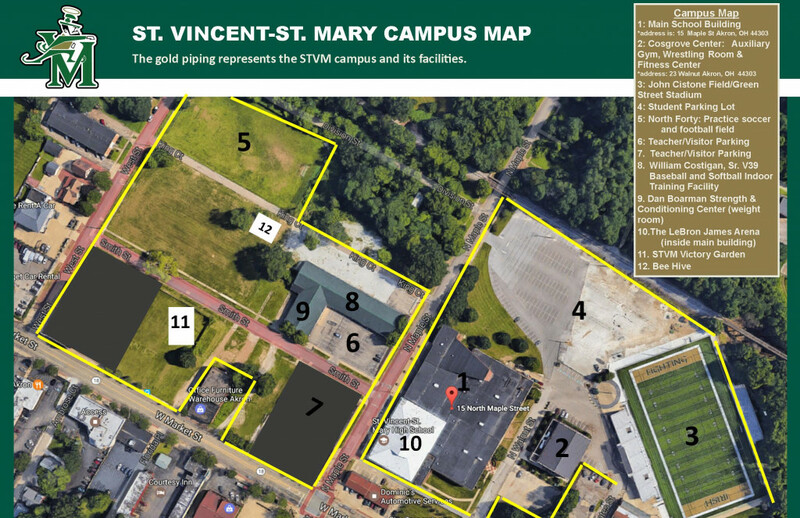 STVM students and staff free with proof of ID for TUESDAY ONLY. Varsity Boys Basketball vs Hoban 7:30pm. For students and for parents of boys and girls basketball players, cheer and trainer parents.